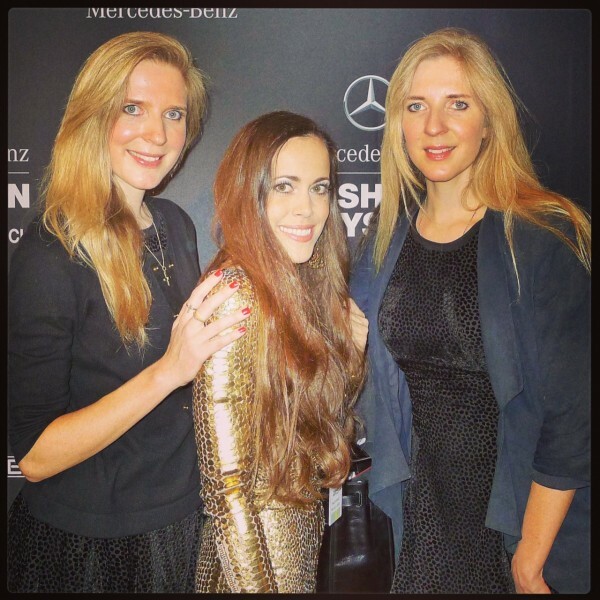 You are currently browsing the archives for the tag 'mercedes-benz fashion days zurich'. Great news, my dear Swiss readers! 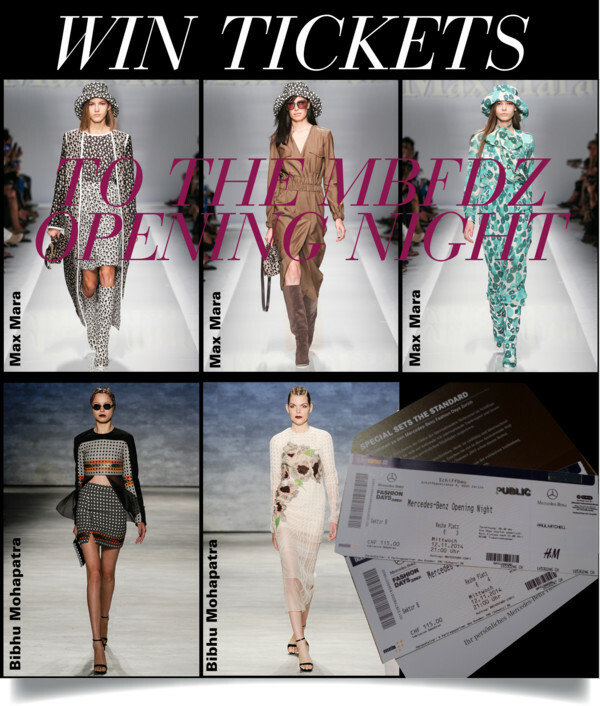 This week, the annual Mercedes-Benz Fashion Days Zurich kick off on Wednesday evening with their big opening night and you have the chance to win two tickets. But you have to be fast! 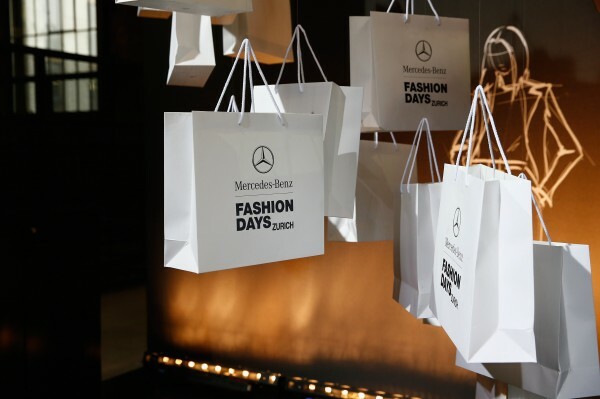 To participate, please send me an e-mail with your postal address and the header “Mercedes-Benz Fashion Days Zurich” to . All entries must be received until today November 10, 2014 at 6pm CET. No purchase or payment of any kind is necessary to enter or win this contest. By entering this contest, entrants accept and agree to be bound by these official rules. The winner has to have a Swiss address. Let me tell you a little more what you can expect during the night at Schiffbau Zurich and also during the next days in general. There will be a lot of highlights taking place at Switzerland´s biggest fashion event from November 12-15, 2014. 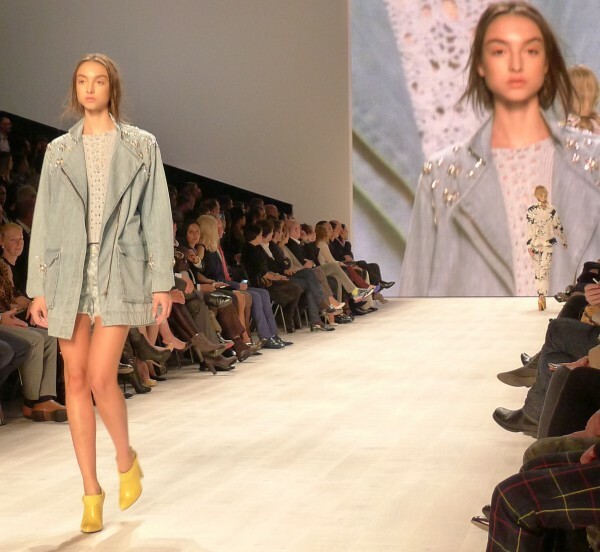 First of all, Max Mara is the headlining designer of the Mercedes-Benz Fashion Days Zurich which will celebrate their fifth anniversary this year. The well-known Italian luxury-brand whose signature-look consists of timeless coats and jackets, was founded in 1951 by Mr Achille Maramotti and the label is still a family-run company that seeks to design elegant long-term fashion. 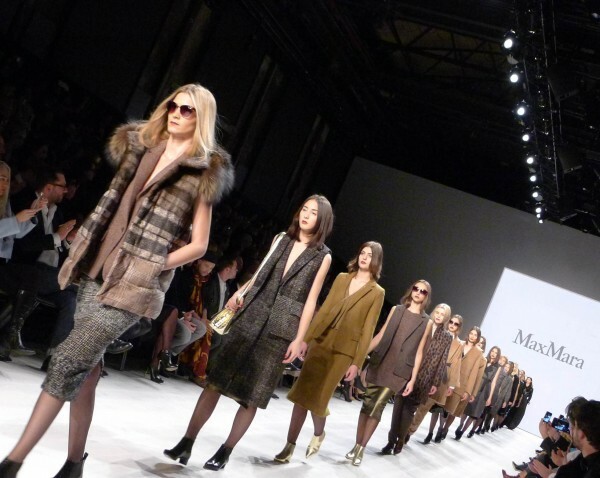 With more than 2300 stores in 105 countries, Max Mara has become one of the largest international fashion houses. 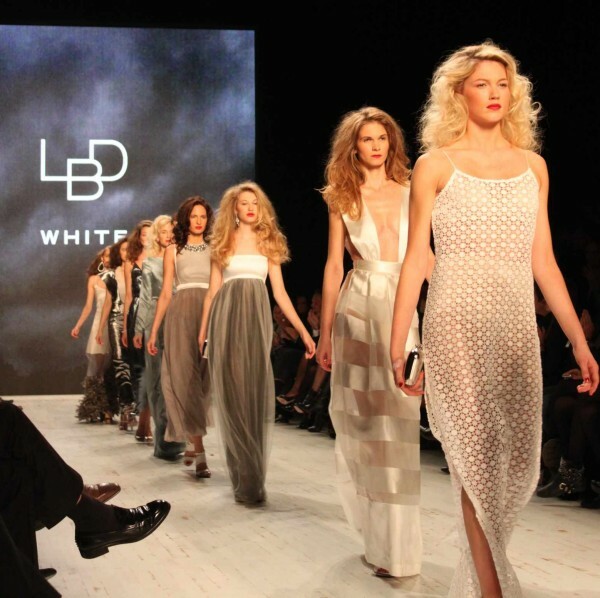 Furthermore, red carpet favourite, Bibhu Mohapatra will showcase his S/S 2015 collection at the Mercedes-Benz Opening Night. After working for more than a decade as design director for J. Mendel, the New York based Indo-American designer founded his own label in 2008. Today the brand is sold in prestigious stores, such as Bergdorf Goodman and dresses influential women like Michelle Obama, Glenn Close and Gwyneth Paltrow. 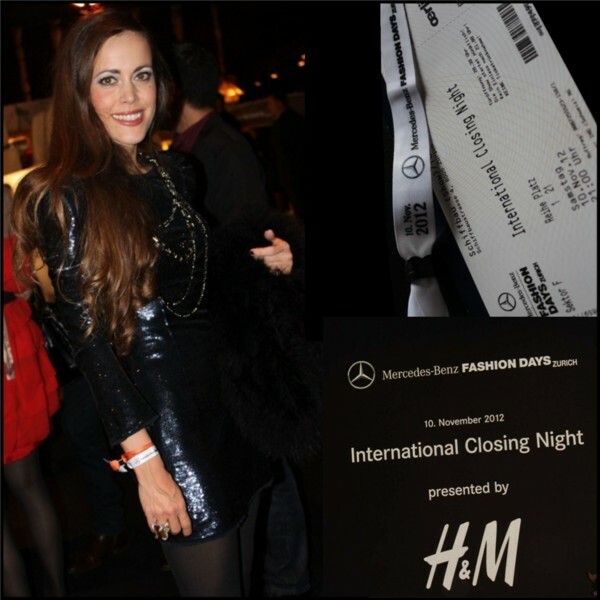 Below please find the event overview of Mercedes-Benz Fashion Days Zurich below. I attached some photos of last year’s events for you to get an idea of what will be going on. It is your chance to indulge in fashion and experience first class designers, models and shopping first hand. I highlighted the best events for you! 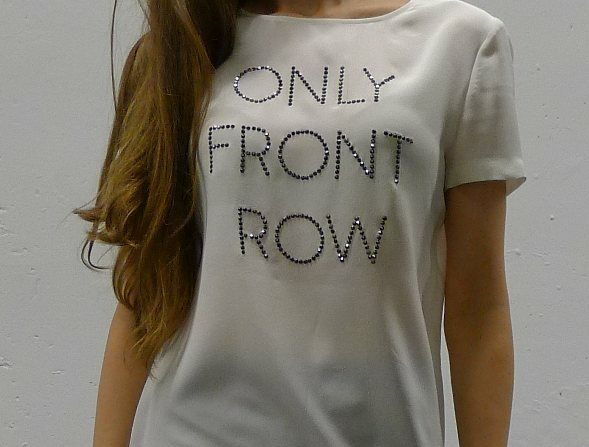 Front row next to Karlie Kloss last year. 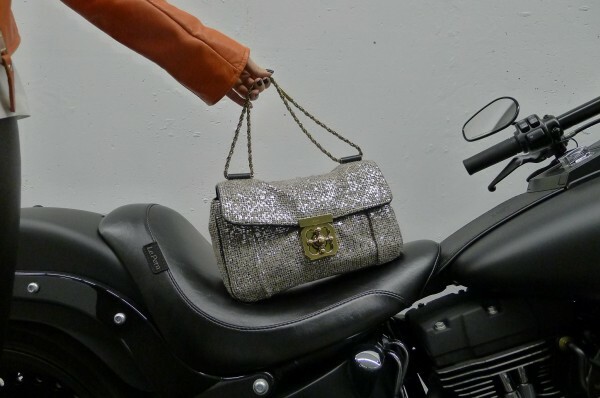 L’Officiel Switzerland and Blogger www.sandrascloset.com). Great news is that my dear readers will be able to win this Samsung Galaxy Tab S designed by me after the FDZ here on my blog. Stay tuned for the contest coming up next week! With Carmen Cita Jones at last year’s opening night. My tip: A MUST GO!!! 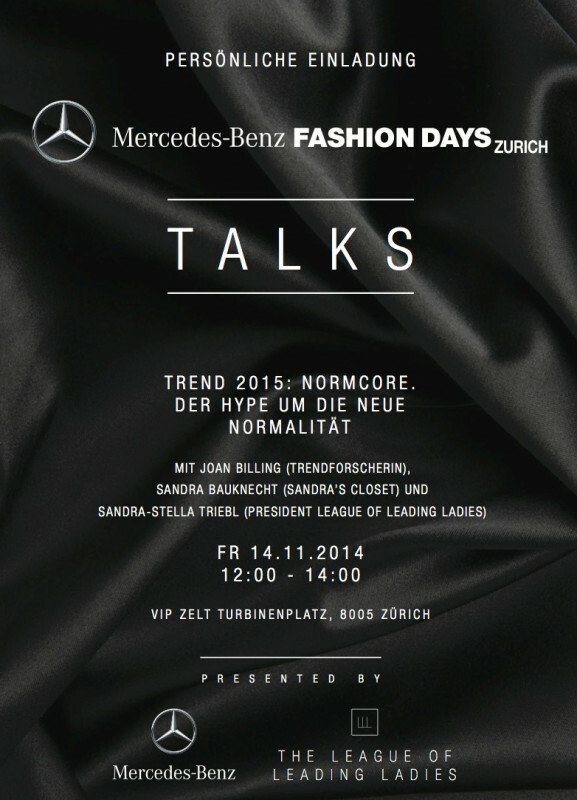 Follow me live on instagram @sandrascloset during the Mercedes-Benz Fashion Days Zurich. 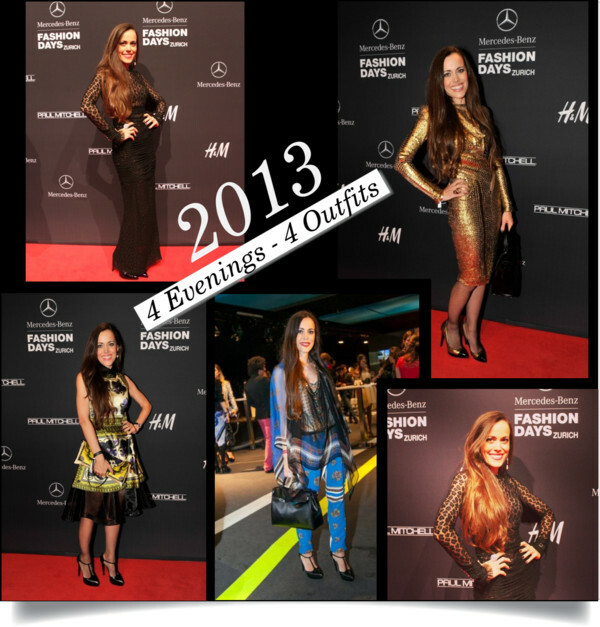 Last Wednesday, the Mercedes-Benz Fashion Days Zurich 2013 officially started with the opening gala. 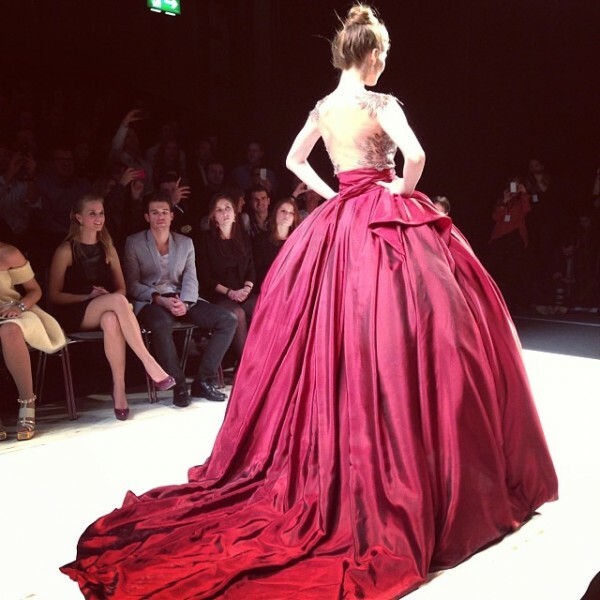 More than 26 designers from America, France, Germany, Italy, Poland, Spain and Switzerland presented their collections from November 13 – 16, 2013 at the Schiffbau in Zurich. I started the night with an event for American Express Centurion where I gave the exclusive clientele an insight into the world of fashion and catwalk shows. 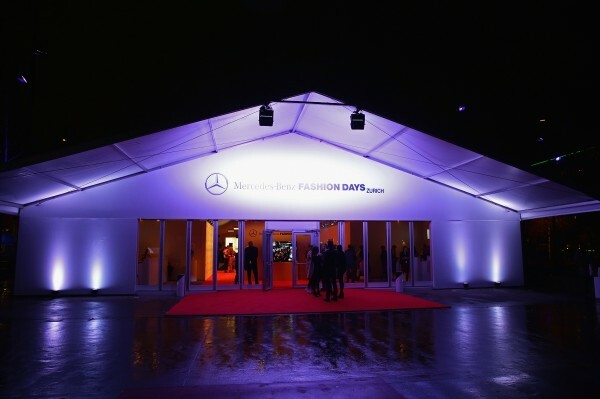 Before the runway presentations started, we enjoyed a gorgeous dinner in the VIP tent, prepared by no other than Frank Widmer from the Park Hyatt, one of the official partners of the MBFDZ. The first designer to present that night was Gabriele Colangelo, who is said to probably succeed Jil Sander after her recently-announced departure from her namesake label. The charming Italian, who had worked for Roberto Cavalli and Versace, has a minimalist aesthetic which could be quite a nice fit for Jil Sander. For this season, he was inspired by Japan, Samurai trousers and sandals. 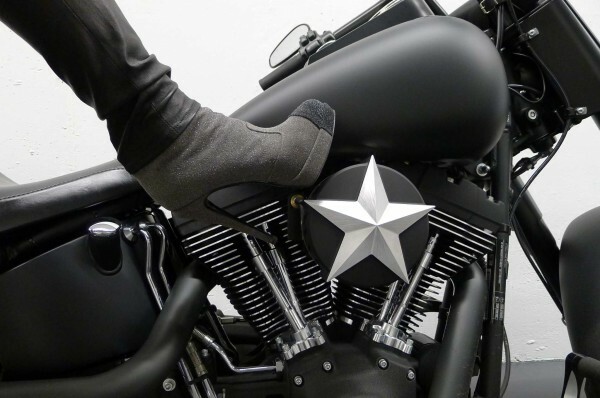 If you look close, his devotion to texture can be seen in many details. 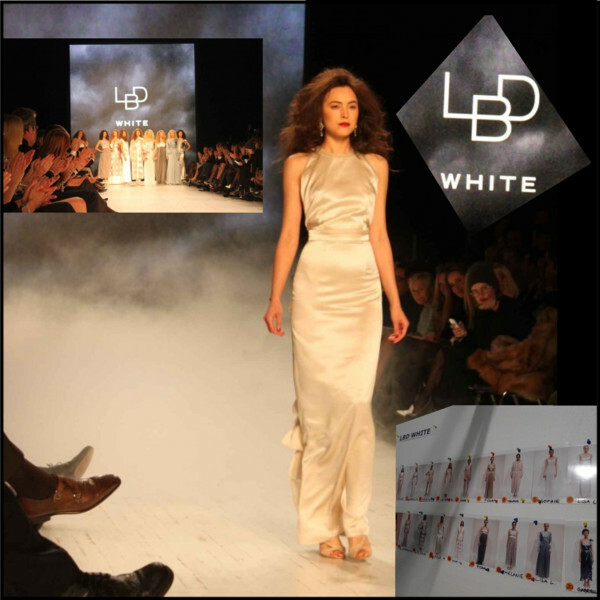 The Swiss designers Eliane Diethelm and Joanna Skoczylas presented their bridal collection LBD White, romantic creations for the most beautiful day in your life. Polish designer Maciej Zień launched his first collection at the age of 17 and has made a brilliant career during the last 15 years. 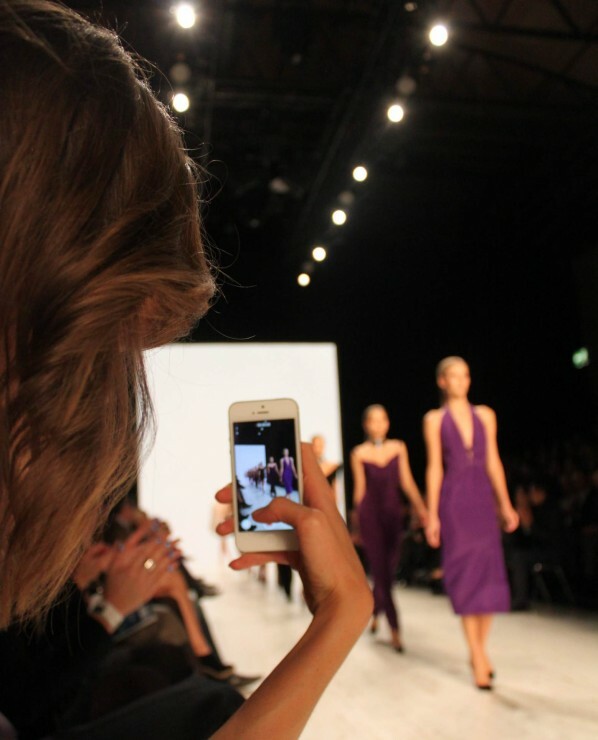 In Zurich, he presented his S/S 2014 collection with interesting details that showed a lot of skin. The German twins Daniela and Annette Felder who are based in London immersed the Swiss fashion crowd in a watery-themed S/S 2014 collection for their eponymous label Felder Felder. Models appeared on the runway with damp skin and slicked-back hair giving the impression they had just emerged from the waves. The Felder twins with me and below with Lena Gercke. It was a great night and I had a lot of fun. Stay tuned for the upcoming posts about the other three events. Mercedes-Benz is not only about high end cars, the German brand has become a fixed entity in the fashion world as a sponsor and partner of the world’s most major fashion events, such as the Mercedes-Benz New York Fashion Week or the Mercedes-Benz Fashion Days Zurich which will be taking place again from November 13-16, 2013. The key visual has been created in collaboration with fashion icon Carine Roitfeld. This season, the luxury car brand has added a women’s fragrance to their lifestyle portfolio, created by Michel Almairac, who was named Perfumer of the Year 2012. 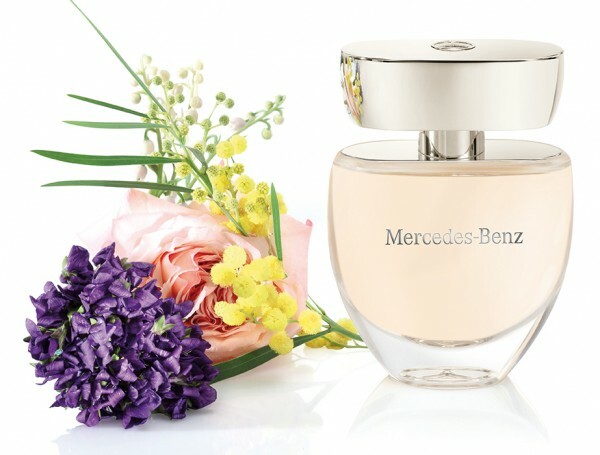 Mercedes-Benz Perfume is a fresh, floral and powdery scent showcasing the unusual accord of mimosa and violet. Available as Eau de Parfum 30ml (CHF 65.00), 60ml (CHF 85.00) and 90ml (CHF 115.00). Shower Gel 200ml (CHF 35.00), Body Lotion 200ml (CHF 39.00) and Deo Spray 100ml (CHF 31.00). YOU CAN SHOP THE NEW FRAGRANCE BY CLICKING HERE. Great news for my Swiss readers: 5 of you have the chance to WIN A BOTTLE (60ml) of this fantastic new scent. 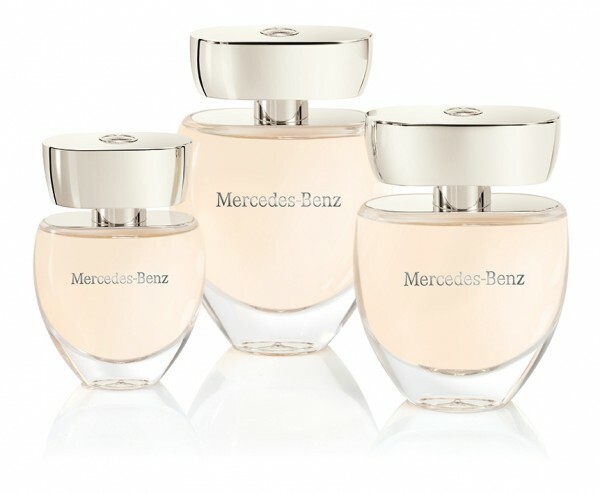 To participate in the contest, please send me an e-mail with your postal address and the header “Mercedes-Benz Perfume” to . All entries must be received until October 20, 2013. No purchase or payment of any kind is necessary to enter or win this contest. By entering this contest, entrants accept and agree to be bound by these official rules. The winner has to have a Swiss address. I have been meaning to show this post to you since quite a while but time just flies. Nevertheless, everything you see here, is in stores now which is a very good thing. 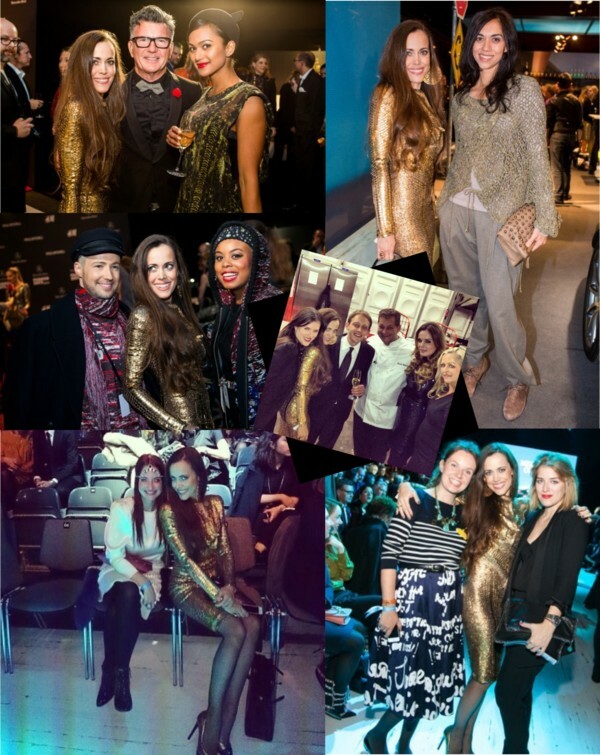 I am sure there are some looks that have been shown on the runway of the Mercedes Benz Fashion Days Zurich International Closing Night last November that you will surely adore. So let’s get started. Arzu Kaprol is known for her architectural femininity. A Paris Fashion week must, the designer of Turkish origin was inspired by “bones” for her S/S 2013 collection that she has kept in a muted color palette. Very pretty! 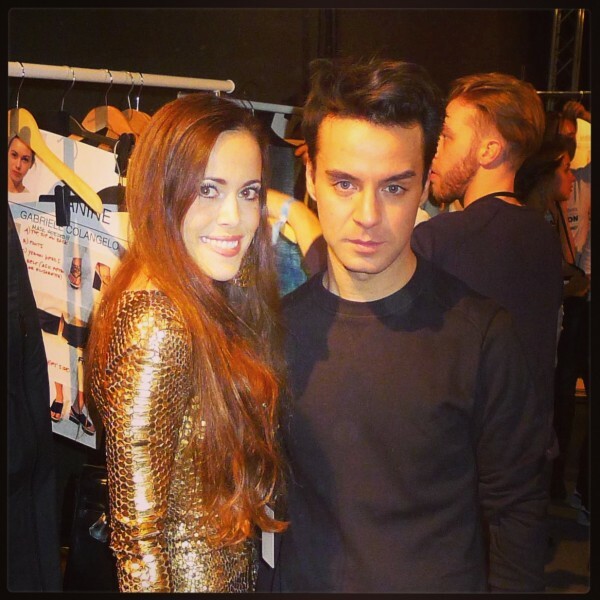 Dimitrios Panagiotopoulos is the designer behind the one of my favorite labels presented at the FDZ: Dimitri. A graduate from renowned fashion school ESMOD like me, he had worked for Jil Sander, Vivienne Westwood and Hugo Boss before launching his own label in 2007. 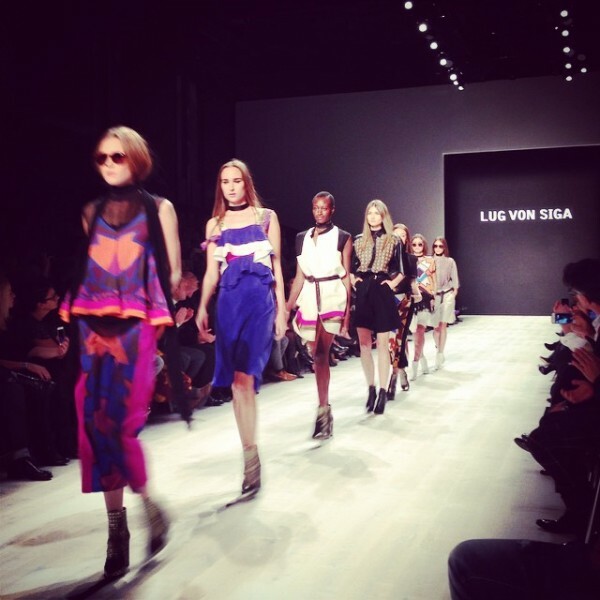 His S/S 2013 designs are vivid and colorful, feminine and seductive. Berlin-based designer Dawid Tomaszewski founded his eponymous label in 2009. 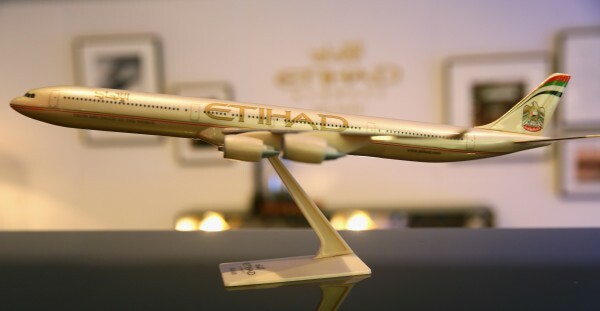 His designs are inspired mostly by art and architecture. For S/S 2013, he came up with an extremely eye-catching collection in luxurious fabrics, of which every piece has the potential to become a favorite. 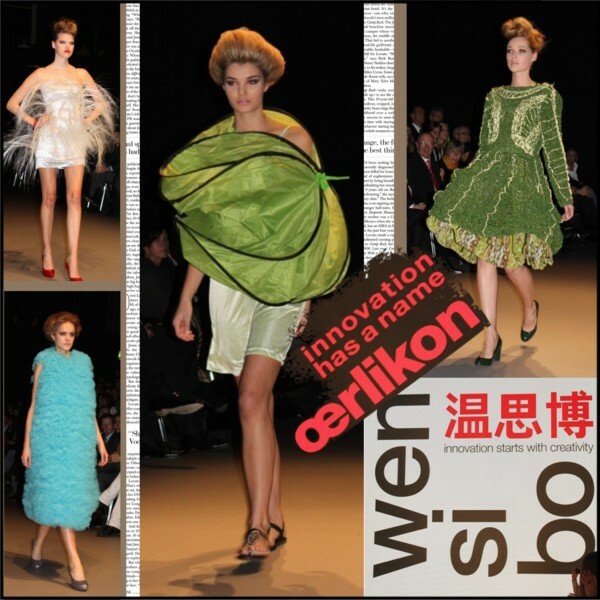 The culmination of the International Closing Night was the S/S 2013 show of New York-based designer Charlotte Ronson, who is part of the famous Ronson family. Her twin sister Samantha is a famous DJ and her brother Mark, a music producer and the face of Fan di Fendi pour Homme. Backstage she told me that water had been her main source of inspiration for this lovely slightly romantic collection. She combined ocean’s blues and greens with light yellows reminiscent of the sun. Her all time favourite, floral prints were of course also part of Charlotte’s designs. Personally speaking, what I liked most, was the mix of feminine details with a sporty approach, which took her looks from sweet to cool. Well done! 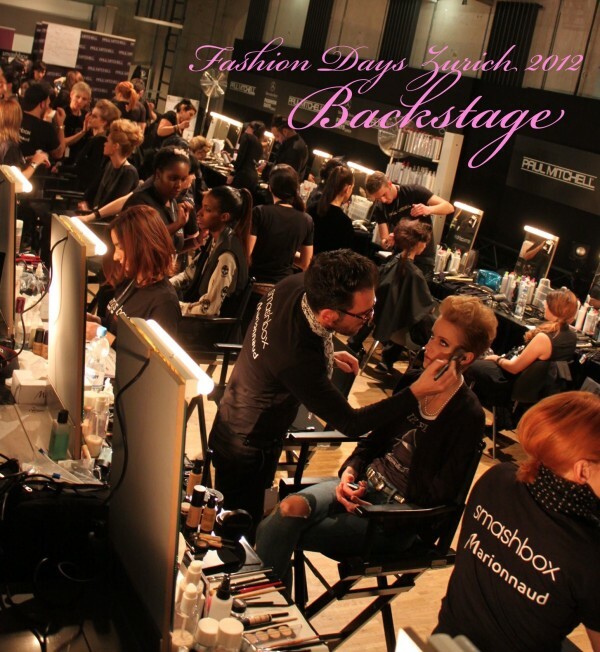 During the Mercedes-Benz Fashion Days Zurich 2012, I went backstage several times. 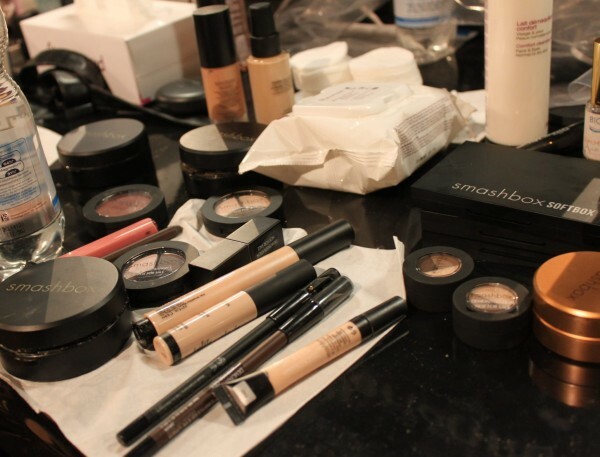 I love watching hair and make-up artists at work as you can always learn so much. 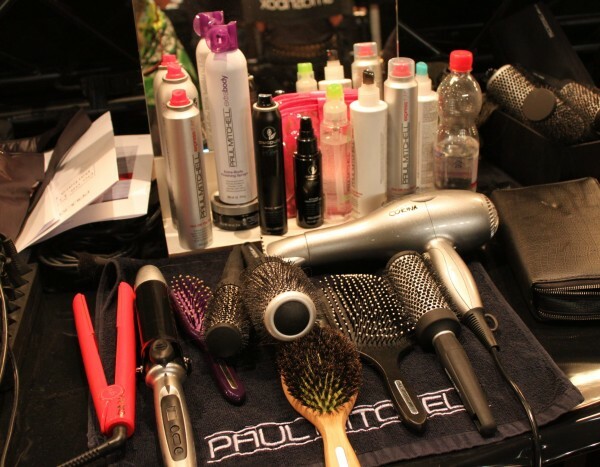 Paul Mitchell and Marionnaud belonged to the main sponsors of the event. I spotted some great products that I am now completely addicted to and of course, I am sharing them with you. Me having fun at work. Let me introduce you to the first primer dedicated to the delicate skin under the eyes! The brand’s signature silky primer texture keeps your concealer looking fresh and never cakey or settled into fine lines so that your eyes will always look well-rested. Available in Switzerland for CHF 33.- exclusively at Marionnaud. 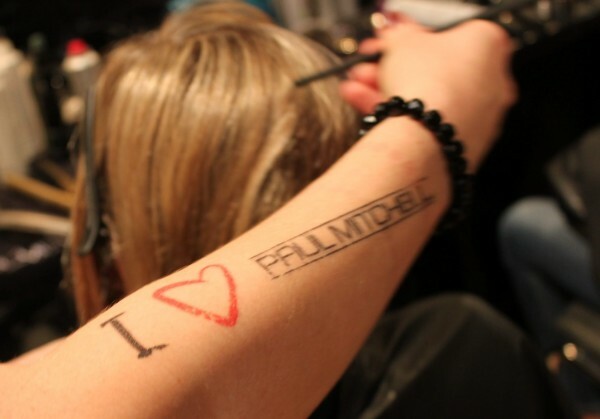 Germany’s Next Topmodel 2012 winner Luisa Hartema‘s hairdo was done with products by Paul Mitchell. Scroll down to see what you will definitely need to get the perfect blow-dry. High-performance volumizers prepare hair for a flawless blow-dry. The weightless formula boosts volume, hydrates dry strands and delivers a clean, long-lasting hold while protecting hair from damage. 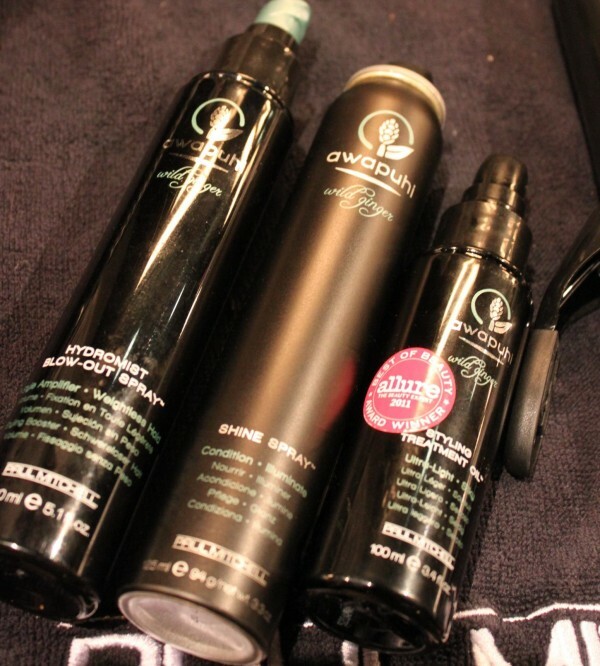 This finishing spray with a light mist adds brilliance and luminous shine to any style while protecting your hair. The idea of oiling up your hair might sound weird, but rubbing a little of this lightweight formula between your palms and then over strands before blow-drying or ironing adds a beautiful gloss and tames frizz.